In this paper, a generalization of the Cahn-Hilliard theory of binary liquids is presented for multicomponent incompressible liquid mixtures. First, a thermodynamically consistent convection-diffusion-type dynamics is derived on the basis of the Lagrange multiplier formalism. 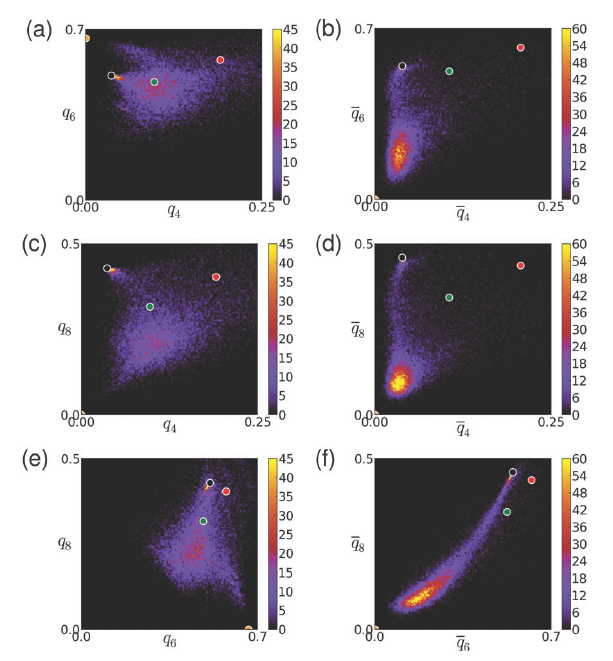 Next, a generalization of the binary Cahn-Hilliard free-energy functional is presented for an arbitrary number of components, offering the utilization of independent pairwise equilibrium interfacial properties. We show that the equilibrium two-component interfaces minimize the functional, and we demonstrate that the energy penalization for multicomponent states increases strictly monotonously as a function of the number of components being present. We validate the model via equilibrium contact angle calculations in ternary and quaternary (four-component) systems. Simulations addressing liquid-flow-assisted spinodal decomposition in these systems are also presented. Crystallization of supersaturated liquids usually starts by epitaxial growth or by heterogeneous nucleation on foreign surfaces. Herein, we review recent advances made in modeling heteroepitaxy and heterogeneous nucleation on flat/modulated surfaces and nanoparticles within the framework of a simple dynamical density functional theory, known as the phase-field crystal model. 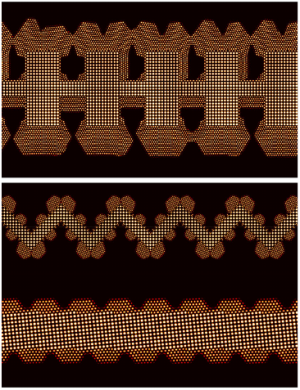 It will be shown that the contact angle and the nucleation barrier are nonmonotonous functions of the lattice mismatch between the substrate and the crystalline phase. In continuous cooling studies for substrates with lattice mismatch, we recover qualitatively the Matthews–Blakeslee mechanism of stress release via the misfit dislocations. The simulations performed for particle-induced freezing will be confronted with recent analytical results, exploring thus the validity range of the latter. 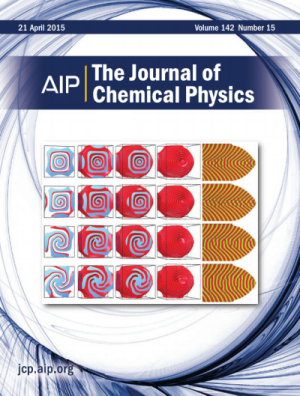 It will be demonstrated that time-dependent studies are essential, as investigations based on equilibrium properties often cannot identify the preferred nucleation pathways. Modeling of these phenomena is essential for designing materials on the basis of controlled nucleation and/or nano-patterning. In this paper diffuse interface models of surfactant-assisted liquid-liquid phase separation are addressed. We start from the generalized version of the Ginzburg-Landau free-energy-functional-based model of van der Sman and van der Graaf. First, we analyze the model in the constant surfactant approximation and show the presence of a critical point at which the interfacial tension vanishes. Then we determine the adsorption isotherms and investigate the validity range of previous results. As a key point of the work, we propose a new model of the van der Sman/van der Graaf type designed for avoiding both unwanted unphysical effects and numerical difficulties present in previous models. In order to make the model suitable for describing real systems, we determine the interfacial tension analytically more precisely and analyze it over the entire accessible surfactant load range. Emerging formulas are then validated by calculating the interfacial tension from the numerical solution of the Euler-Lagrange equations. 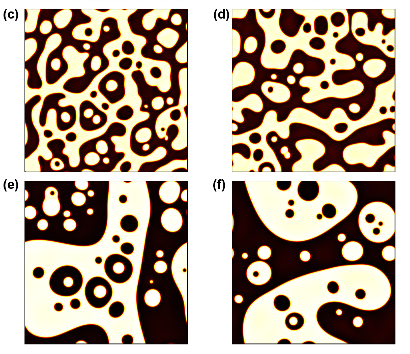 Time-dependent simulations are also performed to illustrate the slowdown of the phase separation near the critical point and to prove that the dynamics of the phase separation is driven by the interfacial tension. The quantitative phase-field approach has been adapted to model solidification in the presence of Metal Matrix Nanocomposites (MMNCs) in a single-component liquid. Nanoparticles of fixedsize and shape are represented by additional fields. The corresponding equations of motion are assumed to ensure relaxation dynamics, and can be supplemented by random forces (realizing Brownian motion) or external fields. The nanoparticles are characterized by two model parameters: their mobility and the contact angle they realize with the solid-liquid interface. 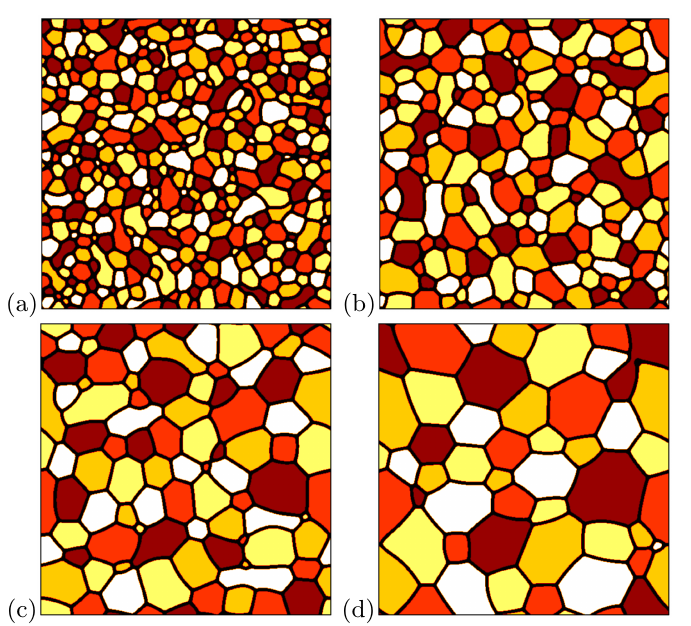 We investigate the question how grain size distribution can be influenced by heterogeneous nucleation on the nanoparticles and by the front-particle interaction. 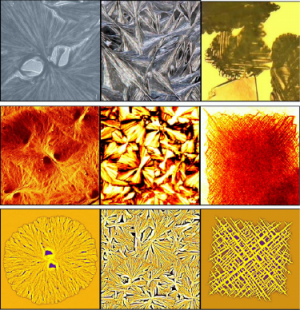 We explore, furthermore, how materials and process parameters, such as temperature, density and size/shape distribution of the nanoparticles, influence microstructure evolution.